This magnificent whisky decanter is crafted in fine quality clear crystal with no decoration. 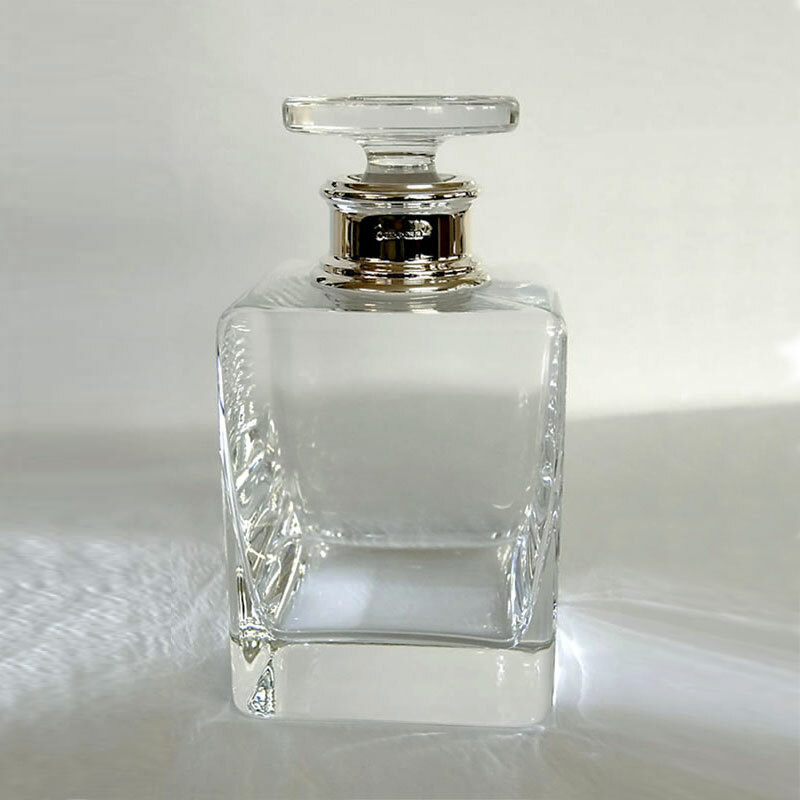 It has a square shape with a thick glass base and large flat sides, perfect for engraving with a name, dedication or achievement details. These premium quality whiskey decanters also feature a flat-topped stopper and a handmade sterling silver collar. 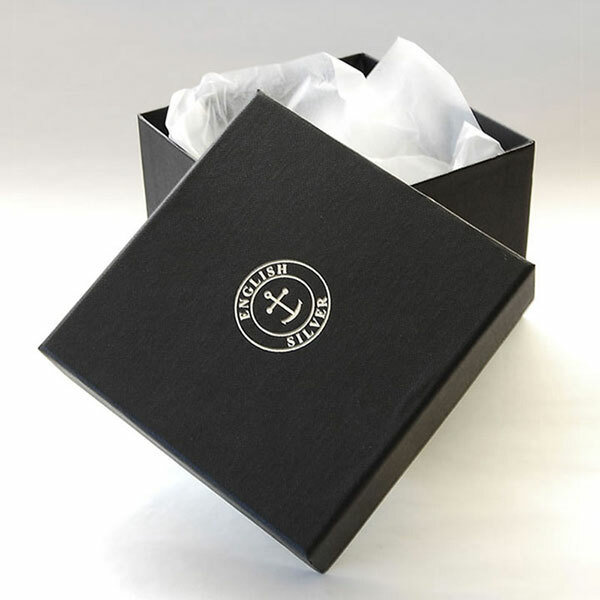 They have a capacity of 1.1ltr and are supplied in a stylish black gift box.